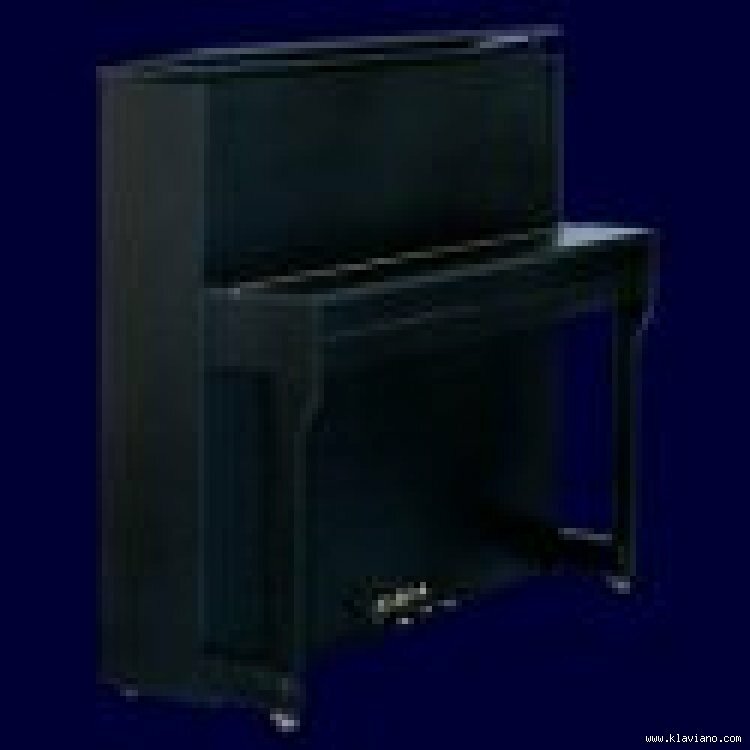 An upright piano that belongs to the middle range and is the most spread. It is suitable for normal playing and practicing. At its size it provides considerable dynamic features and its sound is typical of such pianos. The range of tone of this instrument is 71/3 octaves with the use of the soft pedal for the tones 1?70. The range of key drop is 10 mm, the touch weight is 51 g ą2 g. Tuning is at 440 Hz. The standard instrument is produced with three pedals. O piano Studio é geralmente de 111 cm / 44 "até 124 cm / 49". Muitos pianos de estúdio contemporâneos têm sensação semelhante aos pianos de topo. Além disso, graças ao tamanho, a qualidade tonal é muitas vezes comparável aos pianos gigantes.